When you think of the projects that the banking industry usually gets involved in, it’s highly likely that art collecting will not be the first thing to come to your mind. Mary Rozell, Global Head of the UBS Art Collection and the author of ‘The Art Collector's Handbook: A Guide to Collection Management and Care’ presented her book in Moscow, Russia earlier this month where she told how corporate collections work. Here are the key takeaways from her presentation. The UBS Art Collection, which has been around for 60 years, comprises over 30,000 artworks in over 800 offices around the world. In fact, there are four different areas where UBS is engaged in art and Rozell, who worked as the director of Art Business at Sotheby's Institute of Art, New York before joining UBS, represents only one of those areas — the collecting space. Apart from buying artworks, she takes care of all the insurance, conservation, legal and tax issues involved. UBS also sponsor the annual art market report by the art economist Clare McAndrew and has an art consulting business within the bank. The bank also holds high-level educational events for clients and has its own education platform where client advisors are taught about art so that they can talk about art to their clients. UBS buys artworks that have never been on the market before, and their mission is to support artists and galleries — mid-tier galleries in particular. 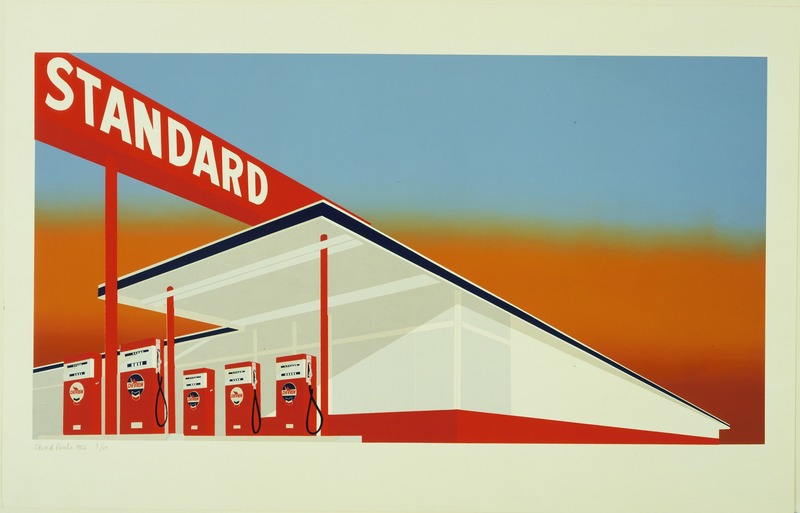 The UBS Art Collection also houses 61 artworks by Edward Ruscha, which have been collected for over four decades, Sue Williams and Derrick Adams among others. 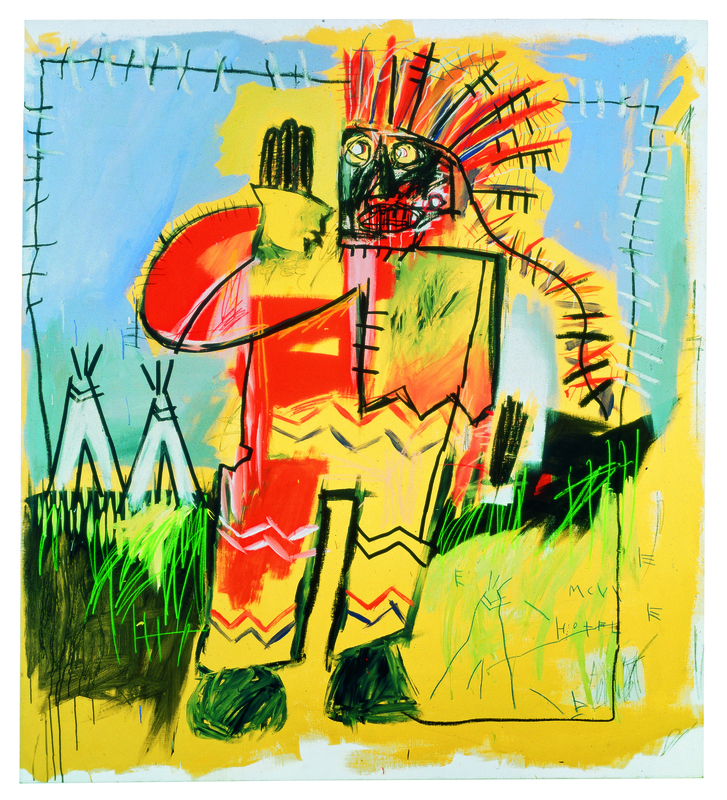 According to Rozell, the most valuable piece in the bank’s collection is one of the first paintings by Jean-Michel Basquiat, which was acquired in 1983 for just over $20,000 and is estimated at $55 million today. 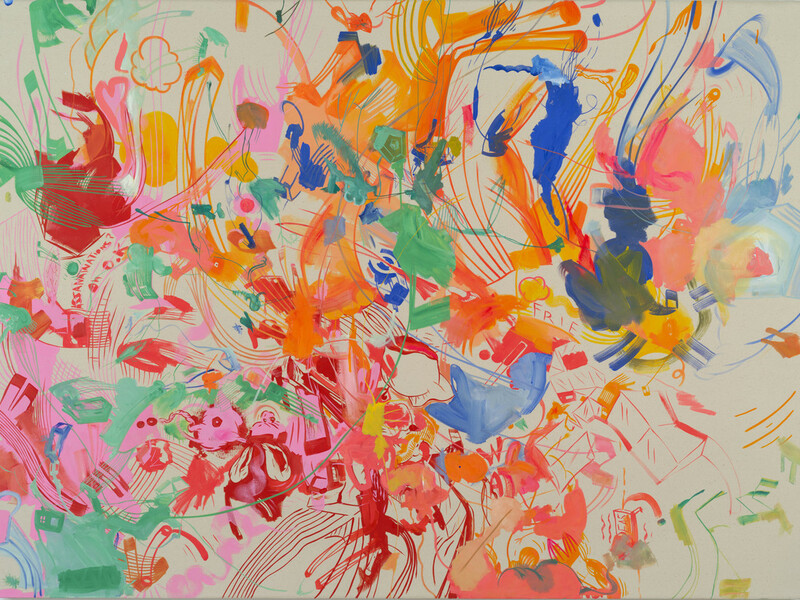 UBS also work directly with artists: for example, they commissioned Swiss artist John Armleder on a project in the bank’s flagship building in Zurich, which is opening in January. 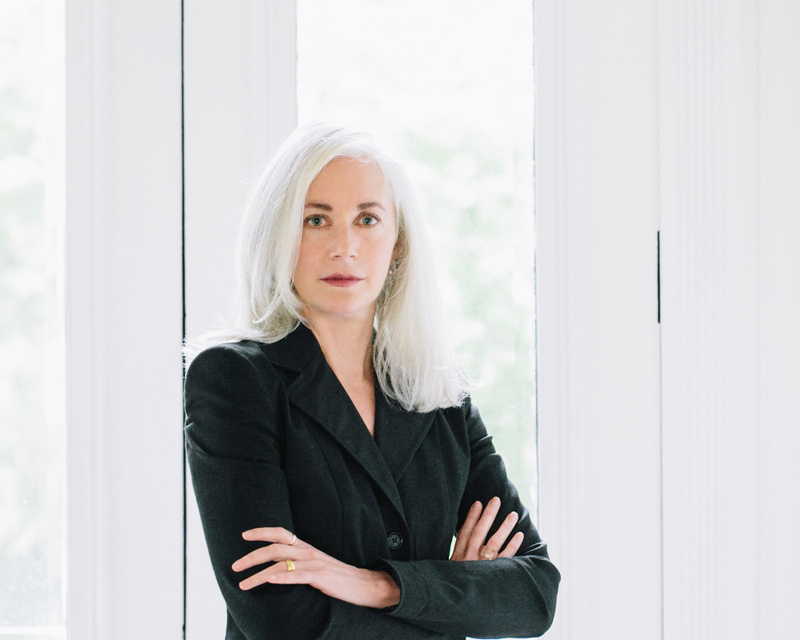 Among the challenges she faces as a curator of a corporate collection, Rozell listed insurance and conservation of the artworks: one of the pieces from the UBS Art Collection, a photograph '99 Cent' by Andreas Gursky got destroyed because it wasn’t handled properly. UBS share their artworks and also legacy through exhibitions and publications. One of the first things Rozell did at UBS was to create a publication about the collection titled UBS Art Collection: To Art Its Freedom, published by Hatje Cantz. To those looking to start investing in art, Rozell advised to buy what interests them personally and always do their homework.